Hey, sleepyhead…wake up! If you suffer from sleep apnea (or another sleep disorder) and seem to be hearing this command frequently from colleagues or loved ones, you may be experiencing excessive daytime sleepiness. Take heart, though, you’re not alone. Nearly a quarter of us routinely feel so drowsy it negatively affects our work life, studies, leisure activities and interpersonal relationships. More than a third of all adults, and up to half of younger adults, admit to sometimes nodding off during the day. Planned cat naps don’t count. These unintentional episodes of sleep may signal a chronic sleep disorder, such as sleep apnea. In general, getting seven to nine hours of sleep per night is the ideal, but not nearly the norm for almost half of adults. Lack of concentration and impaired memory have been reported by roughly 20 percent of sleep-deprived adults. Maxillofacial trauma can be extremely complex and intricate. Different regions of the face control critical functions like seeing, tasting, smelling, speaking and breathing. Like the old adage advises, prevention of maxillofacial injury is truly the best medicine. Products and practices designed to safeguard the face are readily available, but sometimes people are distracted or forgetful and neglect to implement them. Automobile accidents are a major cause of facial injury. While wearing a seat belt in a car has become second nature to most of us, there are still some who find the restraints constricting and uncomfortable. Too often the consequence of not buckling up is facial injury. As the vehicle operator, the driver must set the standard by wearing a seatbelt. Laws mandate and define the use of approved car seats for children. 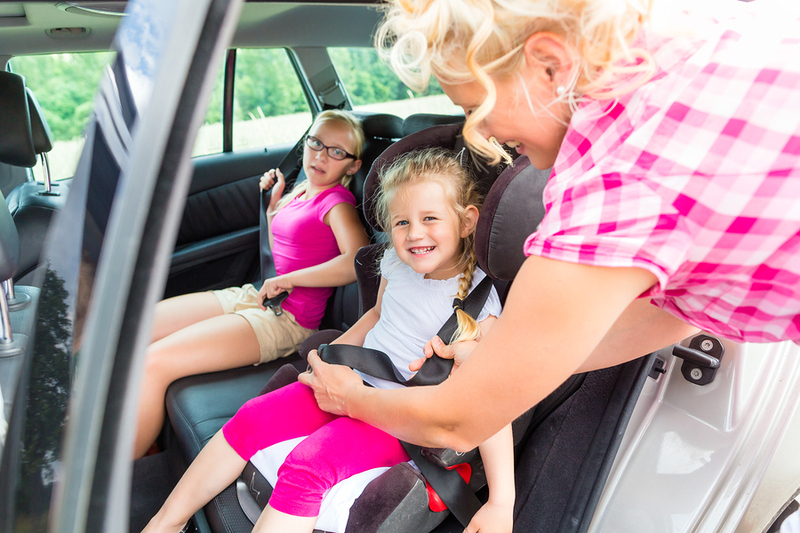 The child safety seat must be fastened in the back seat of the car according to the manufacturer’s instructions. Verify that each passenger is buckled in before proceeding. Who doesn’t look forward to a restful night’s sleep after an active day of working or recreational exercise? Sleep allows our bodies to recharge, gearing up for another 16 hours or more of life, driving, walking, working out, attending meetings or taking care of children. Those with sleep apnea, however, may not experience the deep sleep needed to rejuvenate the body. 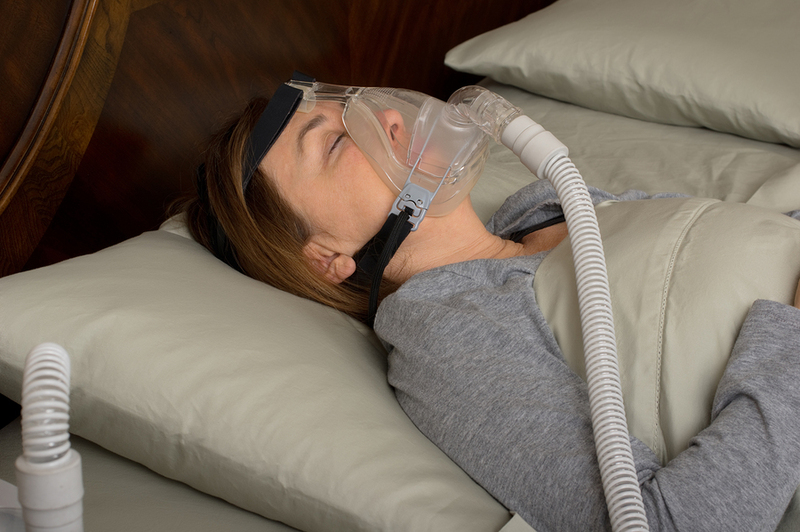 Sleep apnea (AP-ne-ah) is a common but potentially serious sleep disorder in which shallow breathing or pauses in breathing occur while sleeping. These involuntary interruptions in breathing can last just a few seconds or extend for a frighteningly long span of minutes. When normal breathing resumes it is sometimes accompanied by a resounding snort or choking sound. The pauses in breathing can happen every few minutes in some cases, preventing deep sleep from occurring. Sleep apnea patients often present with symptoms of excessive and persistent daytime sleepiness. “Apnea” is a Greek word that means “without breath.” There are three types of sleep apnea, obstructive, central and mixed. Each leads to a hitch in breathing, but for different reasons. Typically, the sleeper isn’t even aware of these lulls. According to sleepapnea.org, without treatment sleep apnea can lead to cardiovascular disorders like high blood pressure, heart disease or stroke; automobile accidents caused by falling asleep at the wheel; memory problems, weight gain, headaches and other maladies. Many parents say their child lives to play soccer, run cross-country, or participate in cheerleading or football. No matter the sport, along with the joy of athletic competition comes the risk of sustaining an injury. 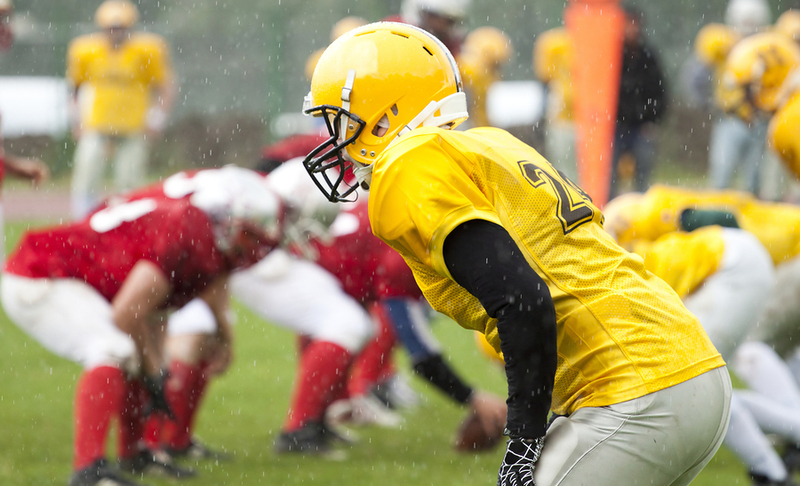 Now that fall sports programs are in full swing, it’s a good time to ensure your child’s squad has appropriate first-aid supplies available at all practices and games. 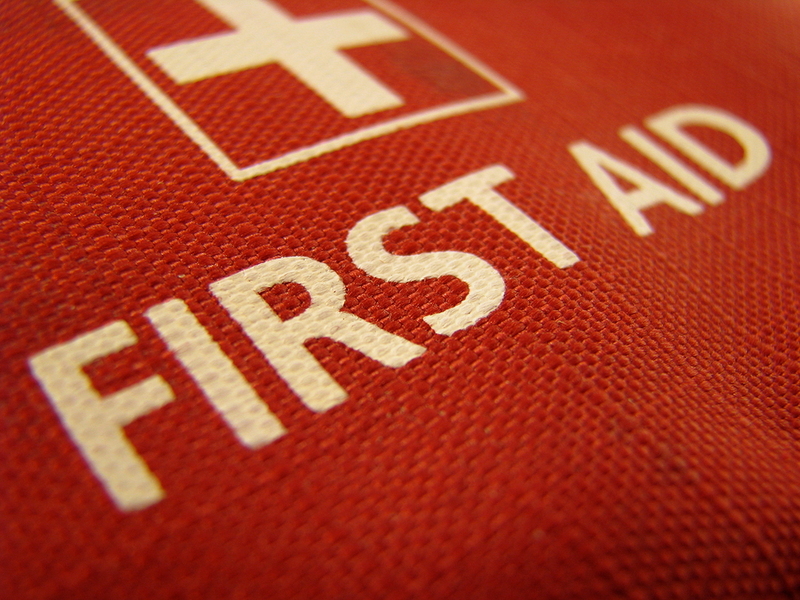 Here are 8 ways to whip your team’s first aid response kit into shape. The first aid kit should contain an assortment of up-to-date supplies used to treat the kinds of injuries and illnesses most likely to occur. Dr. Paul Auerbach is a Professor in Emergency Medicine at Stanford University Medical Center and author of Medicine for the Outdoors. He describes on www.momsteam.com what a comprehensive first-aid kit for the sidelines might contain. He believes different types of first aid may be required for different sports, and the bag should be packed accordingly. For the bruises, sprains and abrasions that occur in contact sports, cold packs, elastic bandages, and adhesive bandages will be needed. A track coach will need products to sooth and protect blistered feet and pulled hamstring muscles. Each first aid kit should contain ample supplies to treat several players during one practice, game or event. The kit bag itself should be tough, to withstand years of handling and foul weather without compromising the effectiveness of the contents. The team’s trainer or coach should designate an area where the first aid kit will be kept. The bag should be readily identifiable, so no time is wasted looking for it when mishaps occur. Each member of the coaching staff and each player should know where to find the first aid kit when an injury occurs. It helps if the bag is a different color from other bags on the sidelines. If your team colors are green and white, use a red bag for the first aid kit. It will always stand out. Or use red duct tape to create a large iconic ‘red cross’ medic symbol on the sides of the team’s existing bag. In a previous post, we introduced some procedures required for repair of a cleft lip and/or palate. Those surgeries reconstructed the groove between the nostrils and upper lips; the border between reddish lips and normal skin; the nostril area and the muscles of the mouth and lips. Sometimes, further surgical corrections are required. They may include the following. When a child’s cleft affects the dental ridge of the upper jaw, bone grafting is often necessary. Bone grafting is a procedure involving the transference of bone material from one area of the body to another. For example, cancellous bone, which is light and porous, can be harvested from the hip area and placed in the area of the cleft near the teeth. The bone tissue will then begin to regenerate and build new bone in the area. Bone grafting is most successful in patients under 10 years old and is performed on patients as young as 5 or 6 years old as the front incisor teeth are erupting. (Dental x-rays show the development of the permanent teeth.) Although older patients may also benefit from a bone graft, the results are not as good, especially if the patient is a smoker, has a systemic disease such as diabetes or has poor oral hygiene. Once the bone graft has been placed, one of three options will be implemented to replace missing teeth. Teeth positioned adjacent to the bone graft will be moved into the graft area; a prosthetic replacement called a dental bridge may be used; or dental implants will be inserted. The dental specialists on the cleft palate team will advise which option is best for the patient. A bone graft to the dental ridge serves several different purposes. It supports teeth that have not yet grown in and those that are next to the cleft. It provides symmetry to the face and supports the lip and nose. It creates a more natural appearance by forming a contiguous upper gum line. The front part of the roof of the mouth becomes stabilized, especially when a bilateral cleft is present. Even when the bone graft is placed after the permanent teeth have erupted, between the ages of 10 and 12 in most cases, it may still be useful for support purposes. The Centers for Disease Control estimate that approximately 7000 babies are born with cleft lip and/or cleft palate (CLP) each year in the U.S. Clefts occur more often than most other types of birth defects. Along with disfigurement, the structural differences of the mouth, lips and face caused by clefts can lead to myriad complications for the patient. In infancy, the ability to nurse may be impaired because the opening in the palate interferes with suction. As the child develops, difficulties with breathing, hearing, seeing and speaking may develop. Teeth may be crooked and jaws may misalign. On the bright side, options exist to help alleviate each of these problems. The process of repairing CLP is not an easy one, but with surgical and therapeutic intervention challenges can be overcome allowing the patient to lead a normal life. 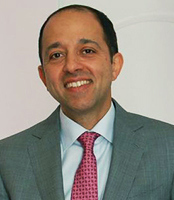 The evolution and improvement of plastic surgery techniques, medical and dental care, and speech and audiology treatments have all contributed to the successful treating of CLP. Awareness of the psychosocial impact clefts pose for a person has led to the development of strategies to help patients cope with their condition. The American Cleft Palate-Craniofacial Association advocates for patients’ care to be managed by a team of cleft-craniofacial specialists that support coordination of surgical, medical and dental professionals as they plan treatment. This is designed to make the process less disruptive for the patient and her family while avoiding overlap of services.